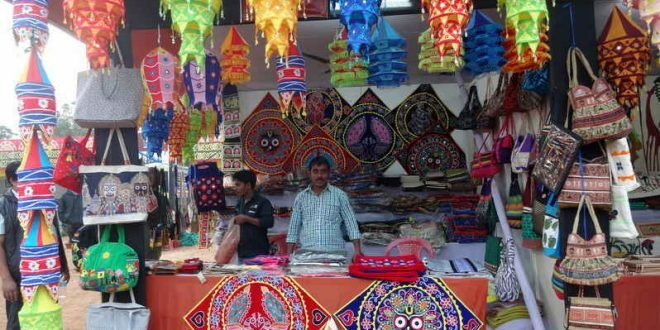 Bhubaneswar: The 12th Toshali National Craft Mela-2017 will be organised at Janata Maidan here from December 15 to offer an open platform to artists, artisans and connoisseurs for interaction. 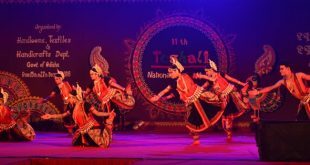 12th Toshali National Craft Mela-2017 will continue till December 27. Artisans, weavers, painters and sculptors from all over the country will participate in this Crafts Mela and exhibit their traditional and contemporary handicraft and handloom products, said Handlooms, Textiles and Handicrafts Minister Snehangini Chhuria. 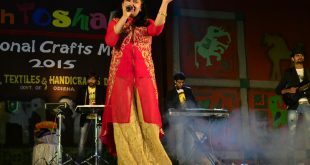 She said the crafts Mela has already carved a unique niche of its own in the country’s annual carnival calendar. The Minister said the vision of the Mela is to offer an open forum to artisits, artisans and connoisseurs for interaction and to strengthen the position of the weavers and artisans who are economically deprived by creating a market for their products. 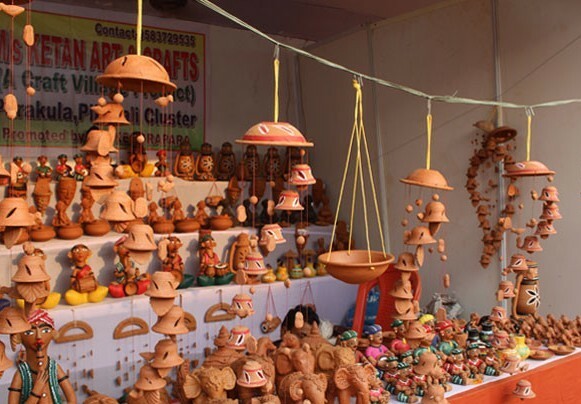 Further, the Mela will preserve and nurture the traditional art forms, handicrafts and handlooms of India and to create awareness and educate the people on the skills and creative intricacies involved in making the products. It is expected that around 20 lakh people will visit the Mela this year and products worth Rs 20 crore will be sold approximately. Last year, the Mela witnessed a footfall of 16 lakh people and Rs 15.60 crore businesses was transacted. Handlooms, Textiles and Handicrafts secretary Subha Sharma said this year, the Mela will accommodate 350 handicraft and handloom stalls. 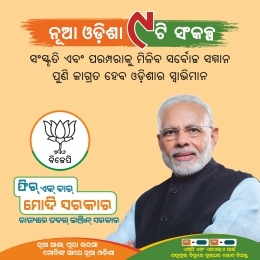 A food court having 30 food stalls set by exclusive hotels and restaurants will offer delicious multi-cuisine foodstuffs to the visitors along with traditional Odia cuisine, she added. 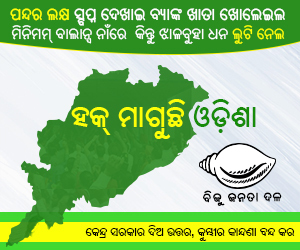 Besides, the Mela will host cultural programmes each evening inviting eminent artists and troups from different parts of the country as well as the state in collaboration with Odisha Sangita Natak Akademi, Culture Department. The public will get the opportunity to enjoy the music performance by noted Bollywood singer Javed Ali on December 24. A Fashion show on handloom wear will be organised by Boyanika with support from NIFT. To add to the ambience, a theme pavilion is conceptualised with the theme “Prakruti (Nature)”.